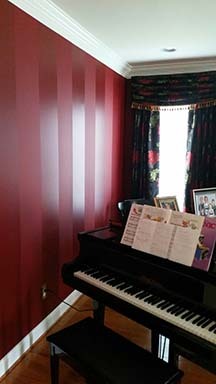 View photos of Best Painting from homes in the Lehigh Valley. 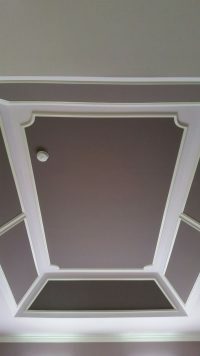 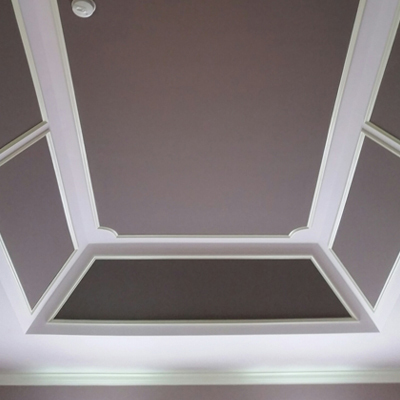 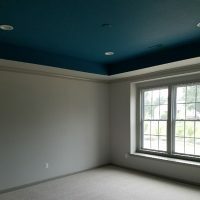 Best Painting provides high quality, long lasting painting finishes, and excellent customer service. 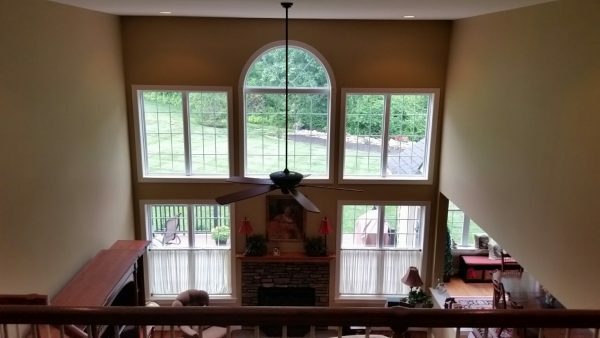 Along with our painting service we will power wash the exterior of your home in Allentown, Macungie, Whitehall, Fogelville and Trexlertown PA. We want to give the outside of your home as much attention as the new color inside. 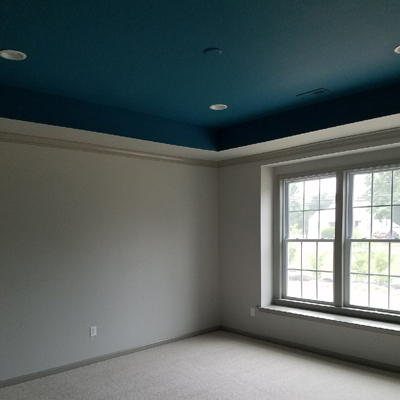 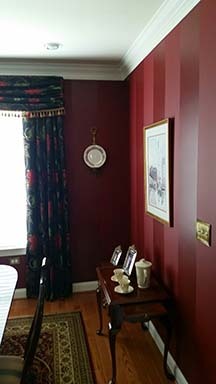 At Best Painting, we service all types of interior and exterior painting throughout the Eastern Pennsylvania area. We provide flexible scheduling to accommodate the needs of their residential and commercial customers. 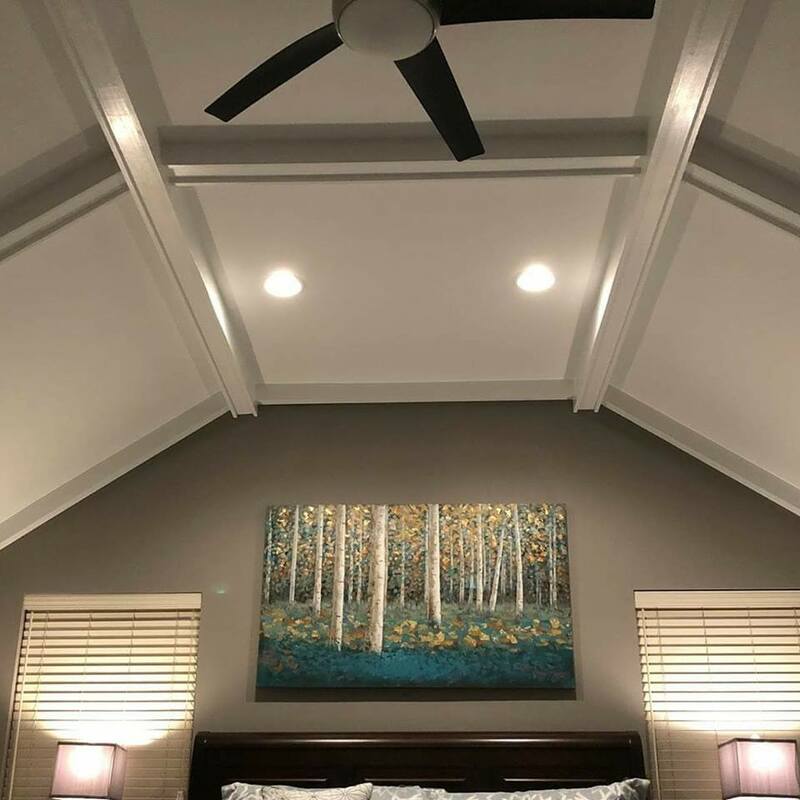 We are not only committed to providing you with a high-quality end result, but we are equally committed to making sure that the process is enjoyable for you. 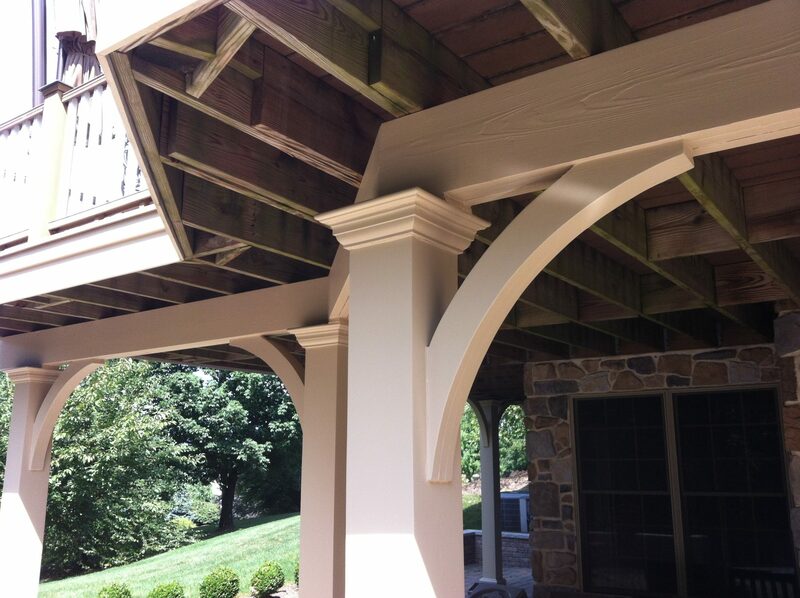 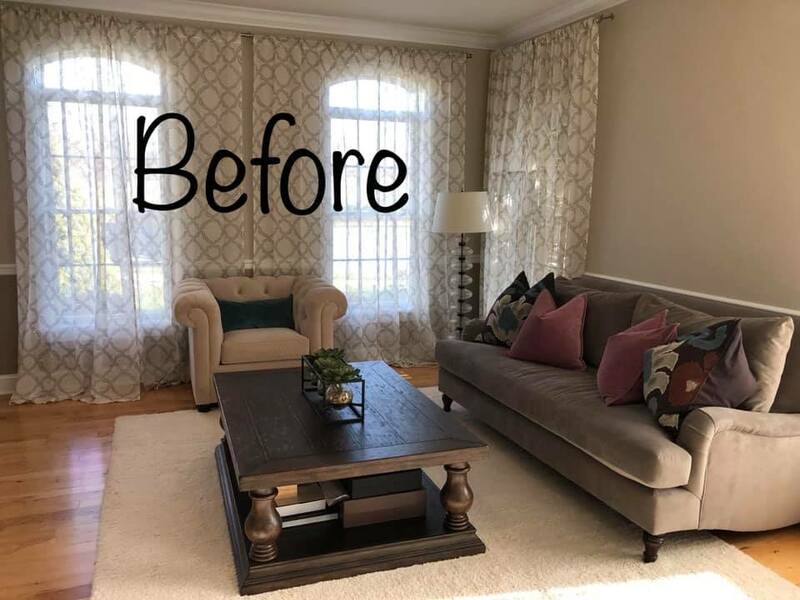 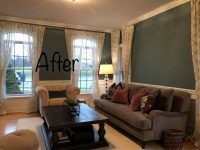 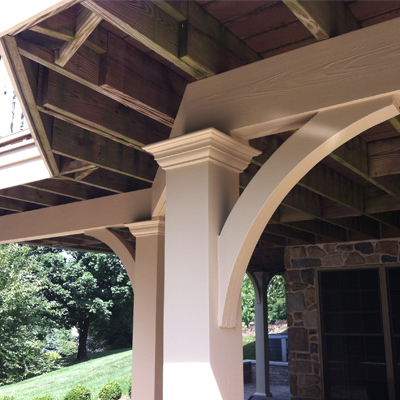 Call Best Painting Lehigh Valley 610-554-4540 today to make an appointment today!